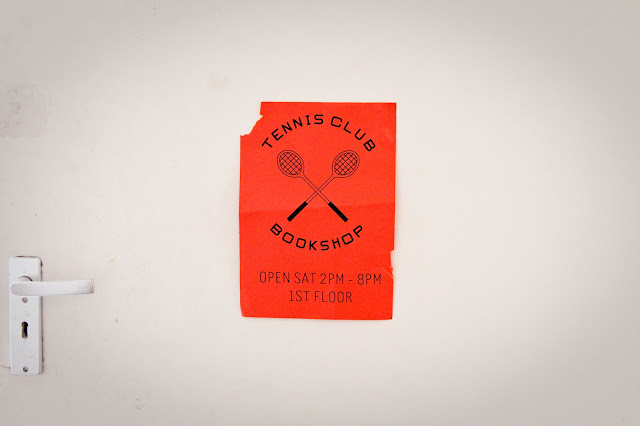 The Tennis Club Bookshop is a non-profit project by photographer and film maker Jack Pam. 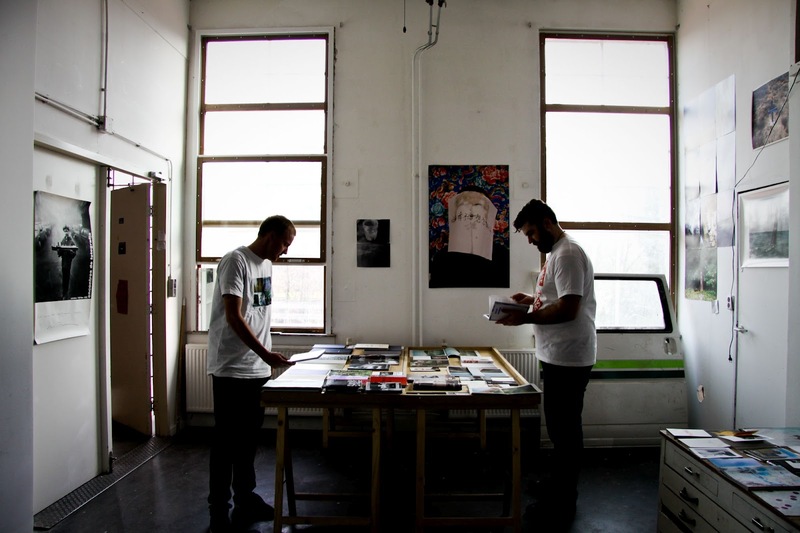 He stocks self-published and independent books by a variety of artists, to an effort to support and encourage such endeavors. 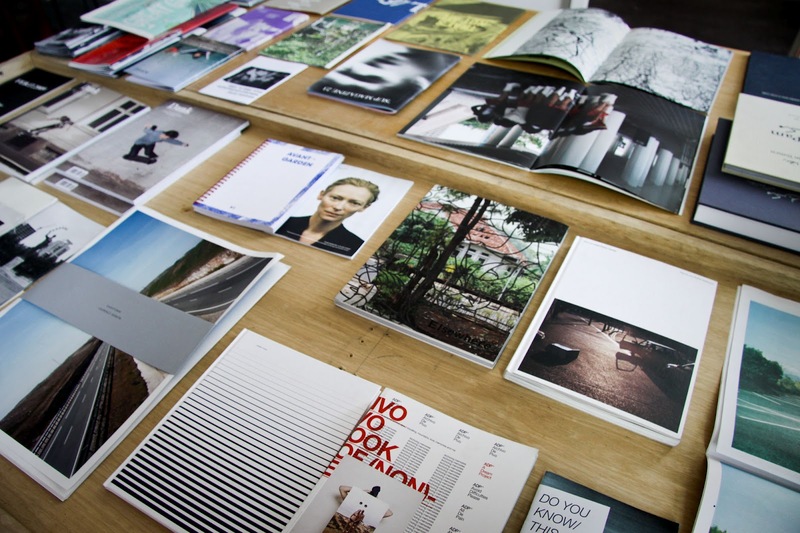 It's got a pretty amazing collection of books and I left inspired and with a much emptier purse. Really honored that Watchers is also part of his collection. The TC Bookshop is open every Saturday from 2-8pm at OT301. Check it out. It's very cool.